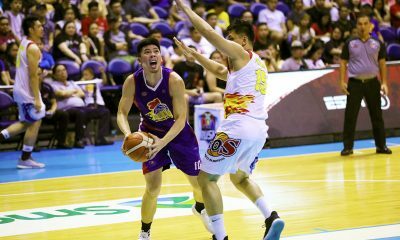 The Rain or Shine Elasto Painters earned possibly their greatest victory in the 2017-18 Philippine Cup as they scored an impressive wire-to-wire victory over the Magnolia Hotshots, 101-95, Saturday night in Calasiao, Pangasinan. 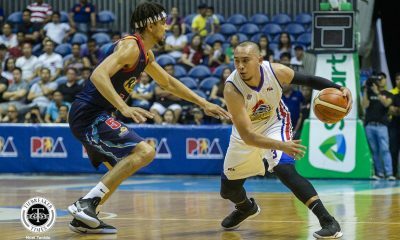 The Elasto Painters have won their third straight outing and have improved to 5-3. 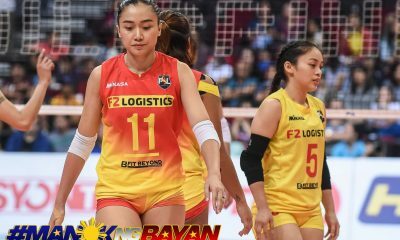 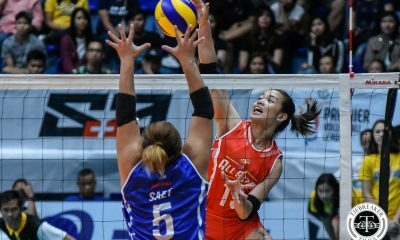 The Hotshots, on the other hand, absorbed their second straight loss and have dropped to 6-3. 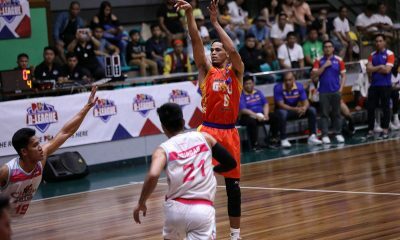 Raymond Almazan had found his groove once more, spearheading Rain or Shine’s attack with 23 points on 9-of-11 shooting with six rebounds and two blocks. 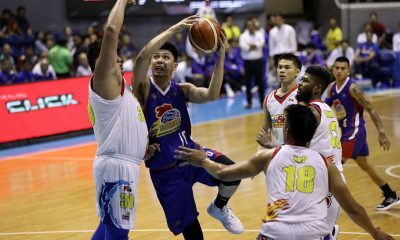 James Yap contributed 13 points, five boards, and three assists. 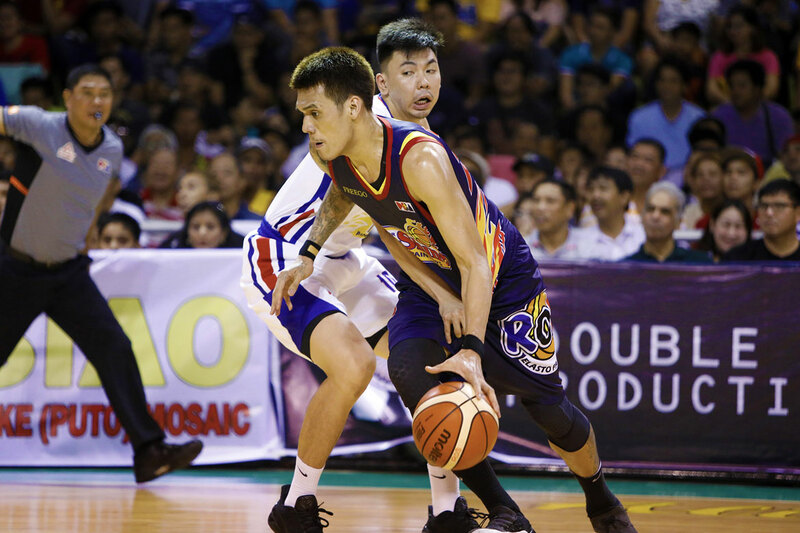 Thanks to a great start, the Elasto Painters enjoyed sitting on the driver’s seat the rest of the way. 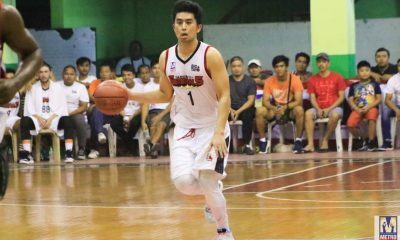 They even led by as much as 21, 67-46, in the 5:41 mark after a 13-0 rally punctuated by Ed Daquioag’s perfect trip to the foul line. 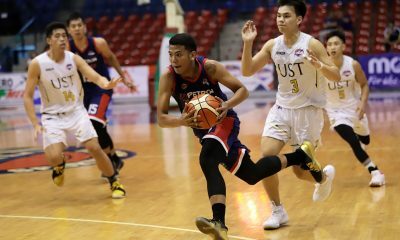 The Hotshots though made a major threat in the bout’s final two minutes, rallying behind sophomore guard Jio Jalalon and veteran forward Aldrech Ramos to slice the deficit to just seven, 93-100, with 1:23 left to play. 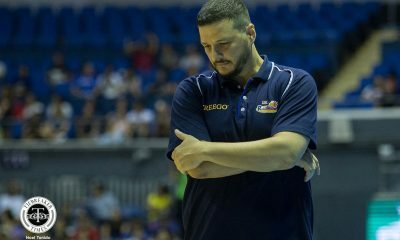 That, however, was the last hurrah Magnolia was able to make. 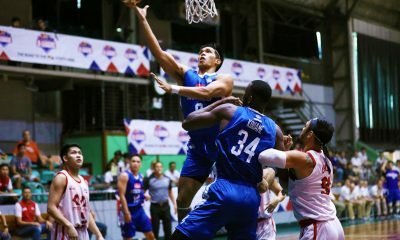 Jalalon missed a three-pointer approaching the final minute, and Maverick Ahanmisi’s split freebies with over 30 seconds left put the opposition away for good. 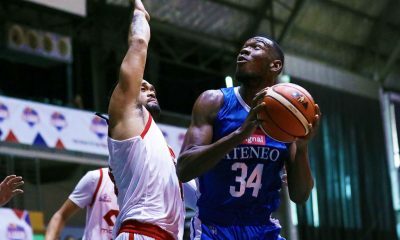 Ahanmisi finished with 12 points — despite shooting just 30 percent — with eight rebounds and three dimes. 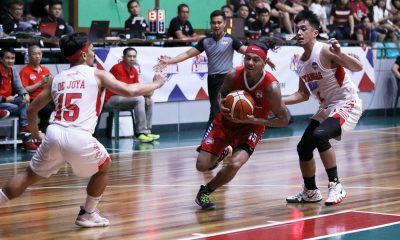 Gabe Norwood had 12 markers as well along with seven boards. 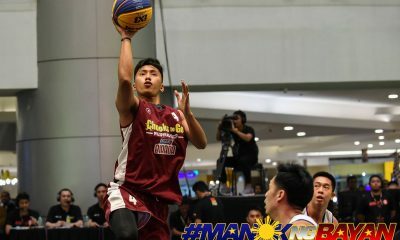 Chris Tiu supplied 11 points, six caroms, and four dimes. 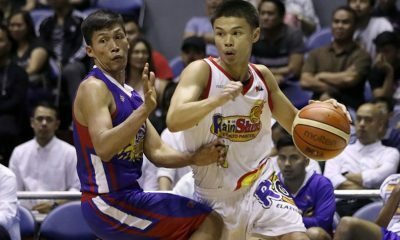 Ramos led the Hotshots with a game-high 27 points on 10-of-15 shooting from the floor. 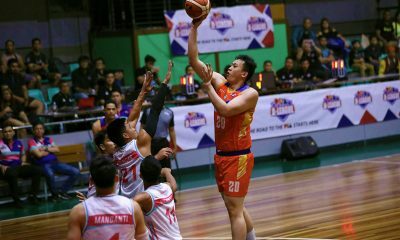 Rome Dela Rosa made 15 points; Jalalon had 14 markers, three boards, and eight assists; and Mark Barroca chipped in 10 on 15 shots. 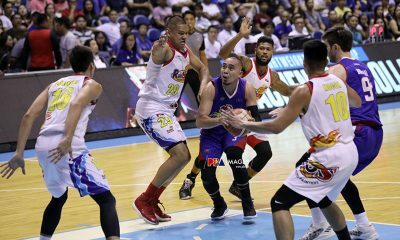 Rain or Shine will head into a long break before facing Alaska on February 23, Friday, 4:30 PM at the SMART Araneta Coliseum. 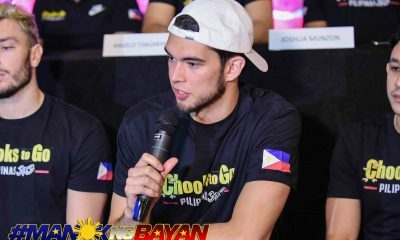 Magnolia will aim to end their skid versus GlobalPort on February 16, Friday, 7:00 PM also at the Big Dome. 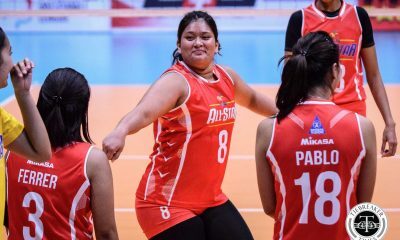 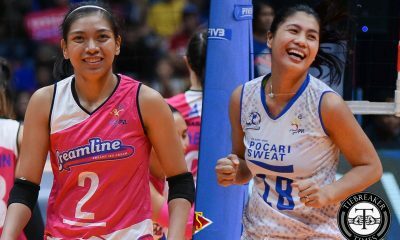 Rain or Shine (101) – Almazan 23, Yap 13, Ahanmisi 12, Norwood 12, Tiu 11, Daquioag 9, Ponferrada 5, Borboran 5, Trollano 5, Belga 3, Nambatac 3. 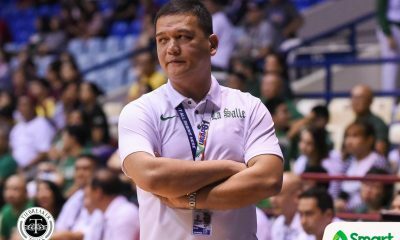 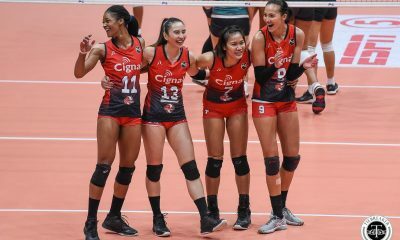 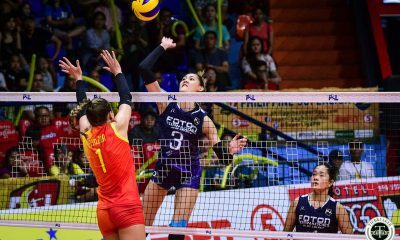 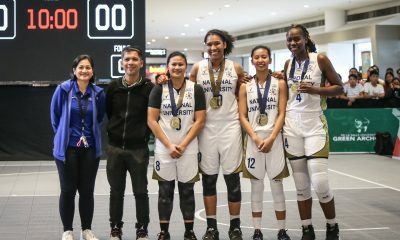 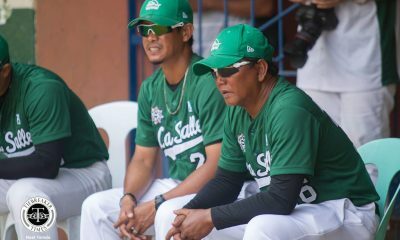 Magnolia (95) – Ramos 27, Dela Rosa 15, Jalalon 14, Barroca 10, Sangalang 8, Melton 6, Mendoza 5, Reavis 3, Simon 0, Brondial 0, Pascual 0, Gamalinda 0. 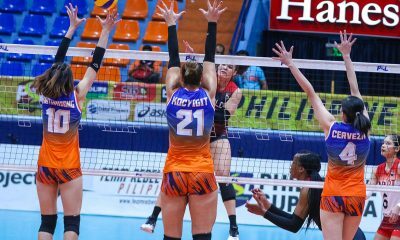 Quarterscores: 26-21, 47-35, 77-66, 101-95.